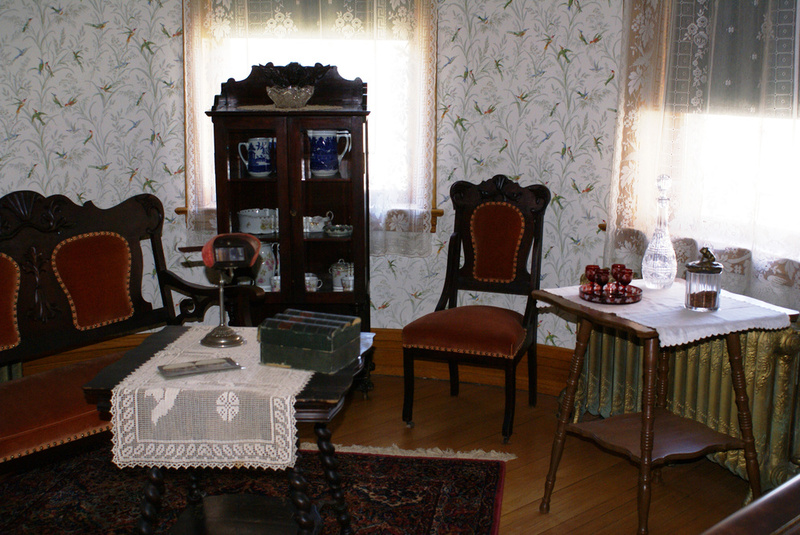 Take a tour of the 1907 Kinder House. Originally built on Lee Street, the house has been the site of the Des Plaines History Center since 1969 and was moved to the present location in 1978. 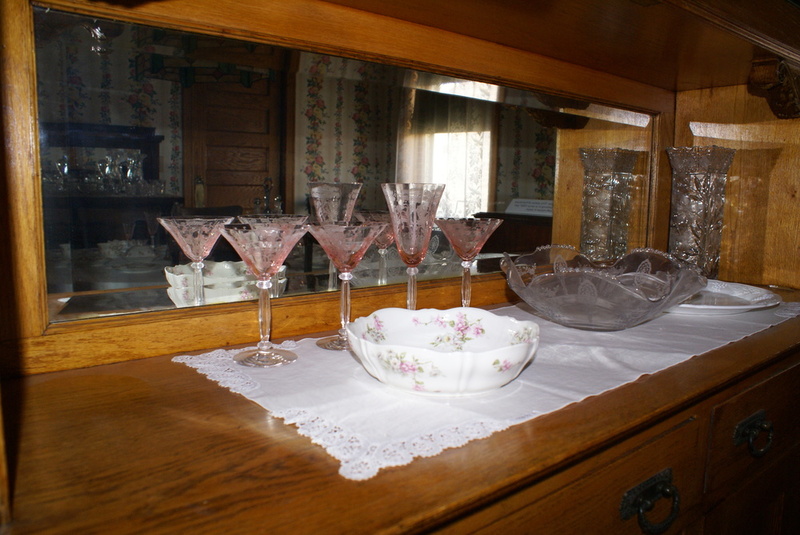 The first floor rooms of the house feature 1907-period furnishings--from the parlor to the sitting room, dining room, and kitchen. View the woodwork and hardware originally installed in the house by the original owners and local hardware merchants, the Benjamin F. Kinder family. Tours are available upon request during History Center open hours, Tuesdays-Fridays, 10am-5pm, and Sundays, 1-4pm. Stop in at the Visitor Center at 781 Pearson Street to request a tour, or call 847-391-5399. Groups are welcome. Complete a Group Tour Request here.